It's an Adventure! 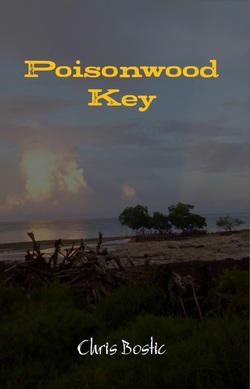 The newly renamed Poisonwood Key has been through the final round of edits and is looking for a publishing home. This novel is based on a recent Boy Scout trip to the Florida Sea Base. Five days on a remote island in the Florida Keys gave me inspiration for yet another modern day action/adventure thriller. island commissioners, Brian and Sarah. They were all a big help in sharing everything they knew about the area and giving me great ideas for the book. Further big thanks to my best reviewers, and two biggest fans, for taking a look at the story before I got around to some serious editing. I'm really excited about getting this book in shipshape.